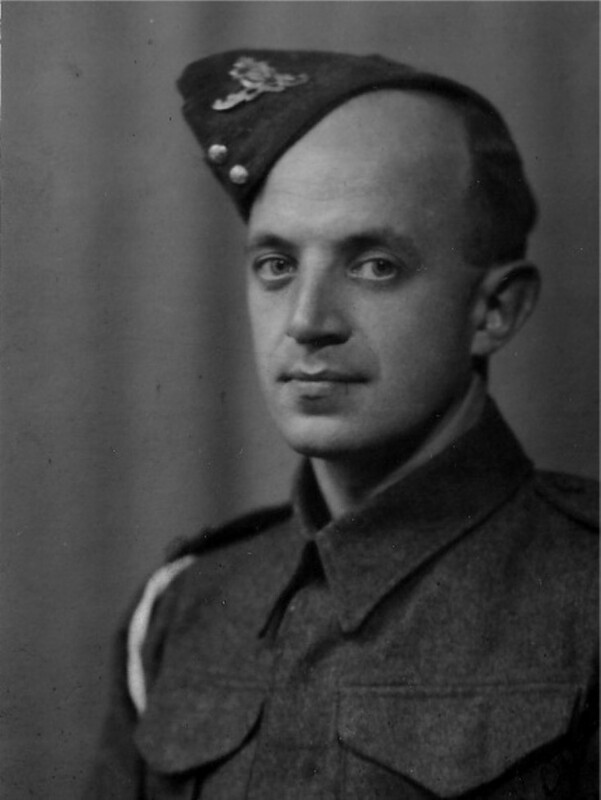 This is my father Bombardier Stanley Florence Spence. It was likely taken in 1944. He survived the War but died suddenly on 25 August 1947, six days before my first birthday. He was a bank accountant and worked in the Stromness branch of the Commercial Bank. He was only 36.